SINGAPORE - One of them has elevated the toy piano into an instrument taken seriously by music critics. Another is a socially conscious playwright whose works can make you both laugh and think hard. The third artist is a major force in locally produced Chinese literary fiction, while the fourth has left his mark in seminal paintings and even Singapore's currency notes. The Straits Times' arts journalists pick the definitive works by musician Margaret Leng Tan, playwright Haresh Sharma, writer Lin Gao and artist Chua Mia Tee. Avant-garde composer John Cage was a major influence on Tan's career. In this video shot in 2014, Tan takes the listener through the work that led her to dedicate over two decades of her life to the toy instrument. Using bird calls, toy instruments and her own operatic register, Tan shows her versatility in this piece written for her in 2006. It was also performed this year at the Singapore International Festival of Arts. Tan plays six different toy pianos in this recording featuring classic works from Cage, interpretations of the blues and a tango, as well as a new work from American avant-garde composer George Crumb. 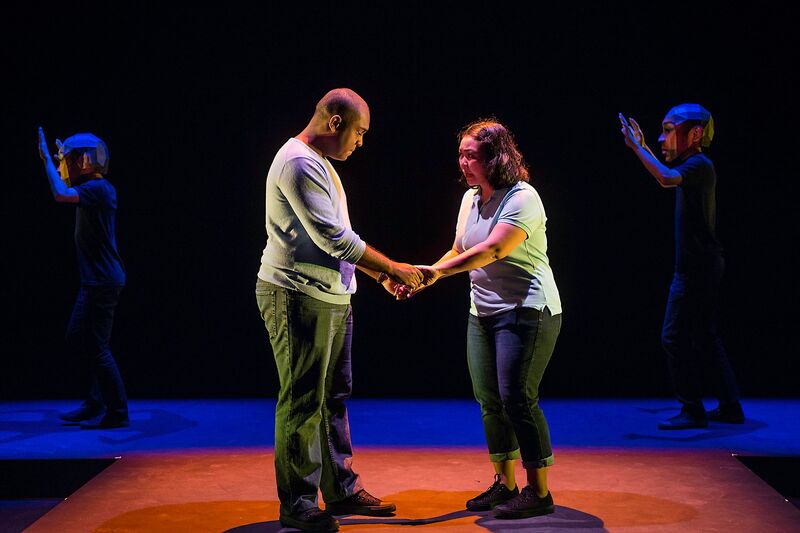 This powerful play about the discrimination faced by two mentally ill teenagers was a breakthrough in terms of impact and maturity for Sharma and director Alvin Tan, his longtime collaborator at theatre company The Necessary Stage. In 2006, it became the first local play to be selected as a literature text in schools. This well-crafted two-hander between a young man and his older, former neighbour both moves and disturbs on the subject of paedophilia, and leaves the audience unsure who to believe. It won Sharma Best Original Script at the 2007 Life Theatre Awards and was made into a film earlier this year, co-directed by Tan Bee Thiam and Lei Yuan Bin. This play, the Life Theatre Award winner for Best Original Script in 2009, is about three generations of a politically involved Malay family, and depicts the thorny subject of detention without trial with both wit and gravity. Lin's theme for this exploratory 61-essay anthology is that of a coursing river. A river's source is hard to trace, and so is the source of humanity, which Lin tries to discover for himself. Lin is an expert at the short story form, and this collection expresses his passion and concern for his fellow man. It also marks his attempt to explore the aesthetics of micro-fiction, typically written in less than 1,000 words. The first volume contains unpublished new stories, while the other three volumes are curated from his past published works. For this work, Lin won the Singapore Literature Prize for Chinese fiction in 2014. Lin, who writes poetry and has edited a short story quarterly, critiques and recommends 31 poems penned by 19 local poets. His analysis allows readers to glimpse his perspectives on life, history and humanity. 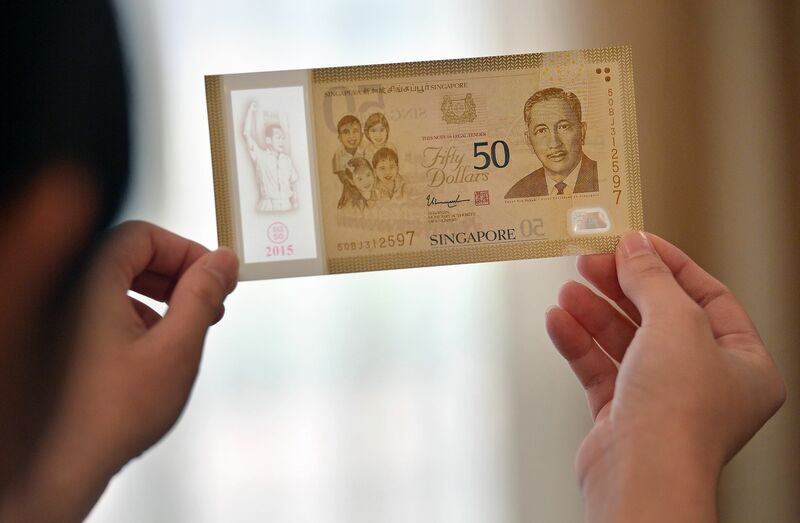 Chua's portrait of the late President Yusof Ishak is found on the portrait series of Singapore currency notes that are currently in circulation. This oil painting shows a group of students gathered outdoors, listening to an impassioned leader speak. The work evokes the social-political consciousness of the time as a sense of Malayan nationalism grew. 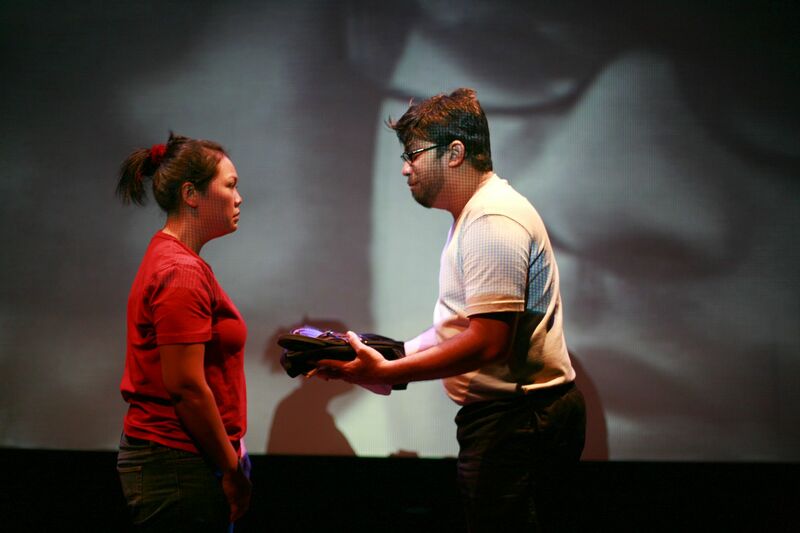 This emotionally charged work has inspired various artistic responses, including a staged play. 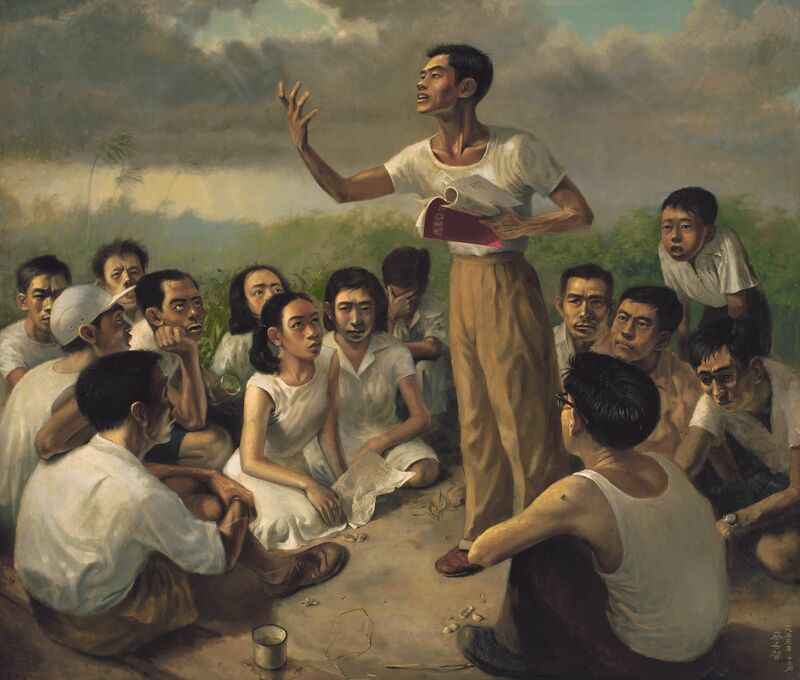 This oil painting of a Malay language class conveys the nationalist sentiment in 1959, the year when Singapore was granted full self-government. At the same time, it raises questions about national identity in a multi-cultural society, This thought-provoking painting has sparked other artistic creations, including a staged play.